Rt 18 to Hunters Trace, to Browning Trail to Haddo Trace. Beautiful, well maintained 3 bed, 4 bath located on a CDS lot. Let the light & airy feel of this home WOW you! 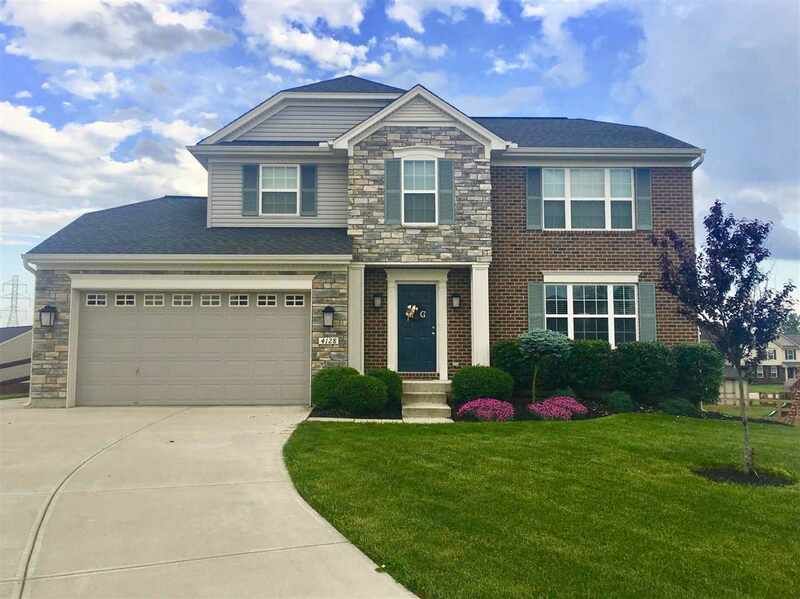 Open concept layout w/1st fl laundry, kit w/island, pantry, SS appliances & bkfst nook, lg master suite features 2 w/i closets (6x13 & 4x6) w/huge walk-in shower (5x10), double van & cath ceiling, fin LL w/wet bar, half bath, w/o to patio. Home also features deck, fenced yard, oversized 2 car garage, rod iron railings, neutral decor all situated in gorgeous Hunters Trace. Enjoy the community pools, clubhouse and all that this neighborhood has to offer! Move in ready! !